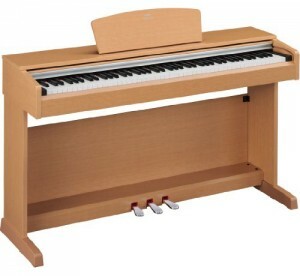 I am an experienced ABRSM qualified Derby Piano teacher with 30 years Piano teaching experience. I have vacancies for Piano lessons Chellaston Derby. Taking Piano lessons is a rewarding experience; there are no barriers in learning to play a Piano. Having sufficient desire to learn is your greatest attribute, the foundation for your musical journey! 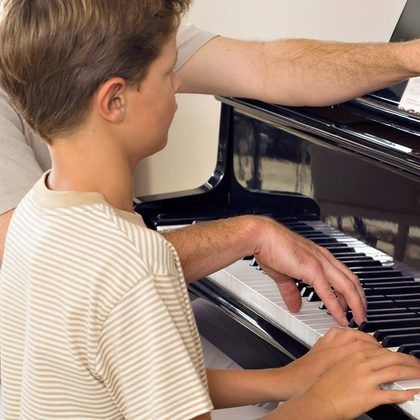 I offer a discounted 4 weeks trial period to help parents decide whether taking Piano lessons long-term is the right choice for their child also to assist parents guage the viability of a first-time instrument purchase. Contact me for helpful impartial advice. Weekly Piano Lessons at your home in Chellaston Derby.